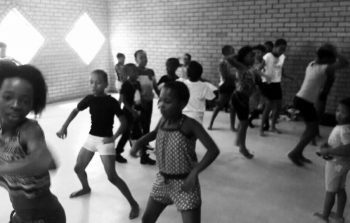 Dance Alexandra is an initiative that has established a free and accessible class to youths of all ages in Alexandra township. 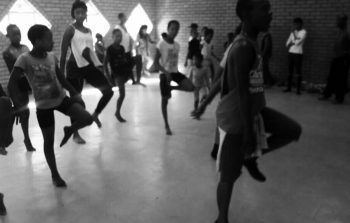 Through dance, Dance Alexandra looks to creates opportunities for youths to break out of their social circumstances and participate in a class that will develop their skills in dance, body awareness and empowerment, self-confidence, self-discipline and inspire self-expression in a supported environment facilitated by professional South African dancers. 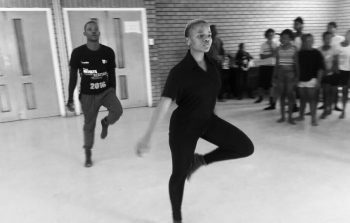 Through the exposure to various styles and forms of dance, Dance Alexandra endeavors to reach many young people in townships and communities in and around Johannesburg giving them the chance to dance.